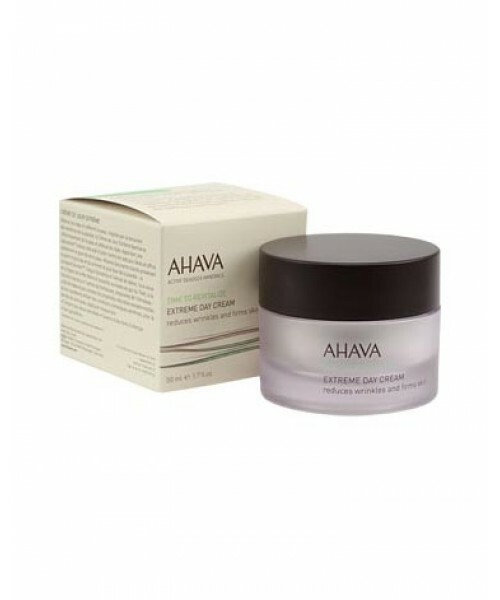 AHAVA Extreme Day Cream this exceptional anti-aging product is a scientific blend of AHAVA's own OsmoterTM, Dunaliella algae and date fruit extract, combined with the natural essences of Himalayan moss, raspberry root and Tibetan goji berries. The incredible result? A delightful day cream that imbues face-and-neck skin with added collagen and moisture, along with greater renewal and self-protection properties. Your skin will love you for it! 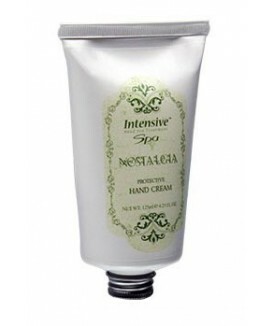 Size: 50 ml / 1.7 fl. oz.